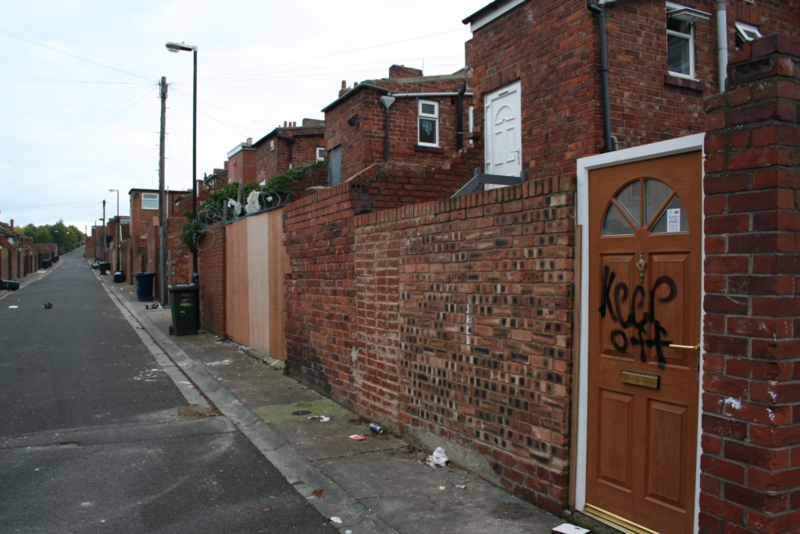 The Tyneside Neighbourhoods Project is an ongoing multi-method study of health and social life in different neighbourhoods of the city of Newcastle upon Tyne. 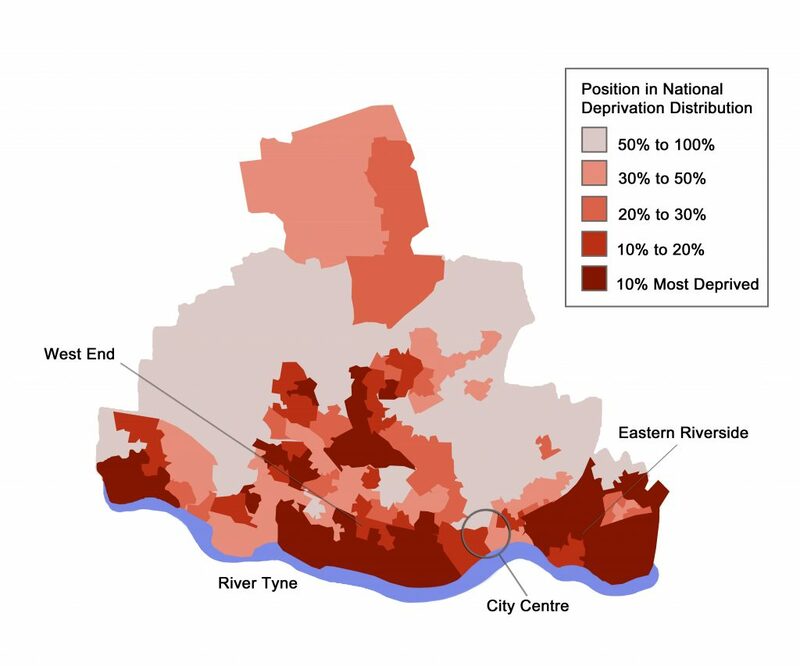 Newcastle upon Tyne is a very economically unequal city, with affluent neighbourhoods to be found just a kilometre or two from some of the poorest places in the country. Our study is exploring how this extreme variation relates to patterns of trust, cooperation, well-being, health and ageing. The results of our researches so far have been published in a free e-book called Tyneside Neighbourhoods, which you can read or download here.